Supermarket chain Waitrose has vowed to remove all disposable cups from its stores by autumn 2018. It currently gives out approximately 52m disposable cups per year through its loyalty scheme, myWaitrose, which offers shoppers a free hot drink from a self-serve machine each time they visit a store. Currently, shoppers have the option to bring their own cup from home, however that is relying on each shopper to make that decision for themselves. 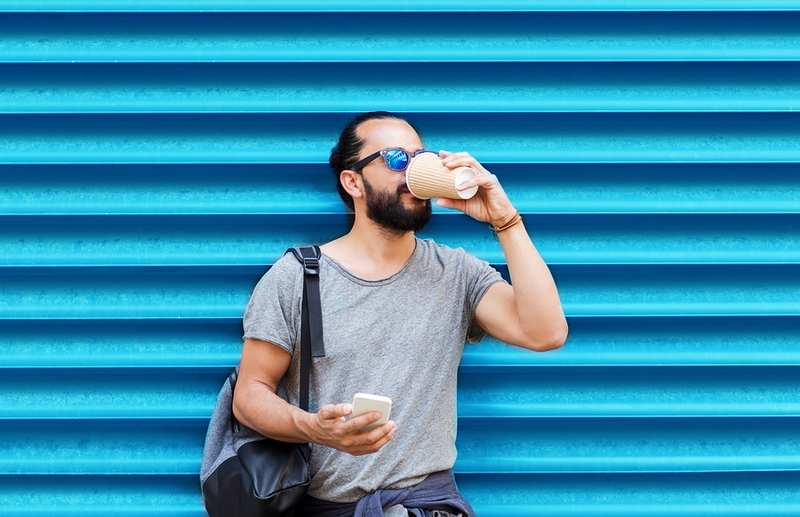 From autumn this year, shoppers will have no choice but to bring a reusable cup with them from home in order to claim their free tea or coffee reward. In order to make the change as smooth as possible, Waitrose staff will be encouraging customers to bring cups from home in the coming weeks, so it becomes a habit by the time autumn rolls around. However, from the end of this month, the company will be removing the disposable cups from nine of its branches to understand the effect and therefore work out a plan for how best to manage the changeover going forward across all of its stores. 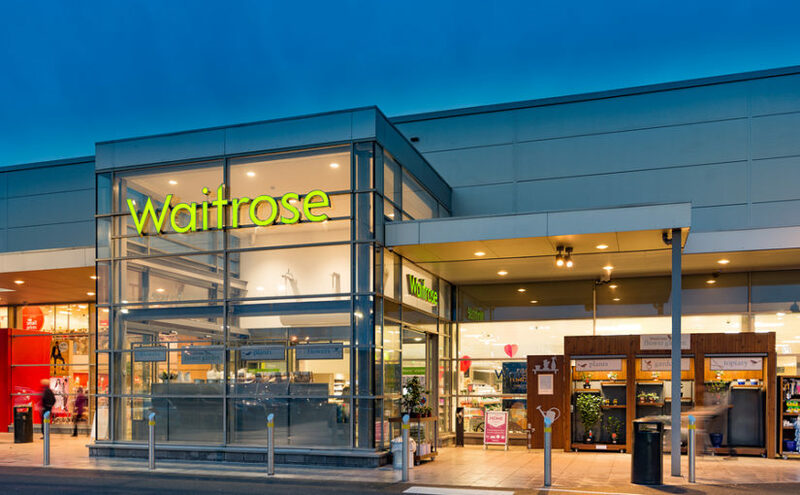 As part of these changes, myWaitrose customers will no longer be able to claim their free hot drink in the supermarket’s in-store cafes (just at the self-serve stations), however they will instead be offered a free or heavily discounted food item such as soup, bircher muesli, almond croissant or a loaf cake slice. Disposable coffee cups have been in the news a lot over the past two years, due to the fact they are often unrecyclable, so this is welcome news from Waitrose.